Alloy 1815 — 1.4361 is an austenitic stainless alloy. This Chromium-Nickel steel. It consists of the following elements: molybdenum and 0.2% carbon of 0.015%; manganese 2%; silicon 3,7−4,5%; chromium 16,5−18,5%; Nickel, 14−16%; phosphorus of 0.025 percent; sulfur 0,01%. Base metal Iron (Fe). Specific gravity: 7.7 g/cm3. Typical modulus of elasticity of austenitic stainless steels ranges from 190 to 210 GPA. The typical density ranges from 7.75 to 8.1 g / cm3. Typical tensile strength range from 515 to 827 MPa. A wide range limit of the tensile strength is largely due to the different conditions of heat treatment. All offered products are certified. In the technical documentation included data on chemical composition and set the percentage limits of the additives. 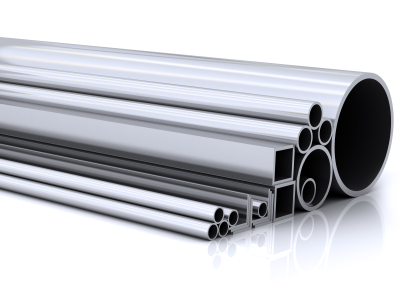 Supplier «Electrocentury-steel» supplies Alloy 1815 — 1.4361 — pipe, wire, circle standard and custom sizes at an affordable price in a optimally short period of time from warehouses in Russia and Ukraine. Price Alloy 1815 — 1.4361 — pipes, wire, circle corresponds to the high quality products. Buy stainless pipe, wire, provider Electrocentury-steel possible at an affordable price. The price is formed based on the European standards of production. Buy stainless pipe, wire, circle at an affordable price, you can wholesale or retail. Regular customers can take advantage of the discount system of discounts from the company Electrocentury-steel.